Maintain BUY with lower Target Price of SGD0.80 from SGD0.85, 15% upside. We believe CPO prices have overreacted negatively to the trade war and expect to see some respite in 4Q18, post seasonal peak. However, given the larger-than-expected price reaction, we are cutting our CPO price assumptions for 2018F-2019F to MYR2,400-2,500. Our earnings have been cut by 9.2% for 2018F and 12-13% for 2019F-2020F. Our valuations have been rolled over to 2019 with a lower P/E target of 11x from 12x, based on regional sector valuations. Negative sentiment surrounding the trade war and the recent strength of the MYR have resulted in CPO prices falling to low levels of MYR2,100-2,200/tonne. While we think the negative reaction is overdone, we do not expect much price recovery over the next few months, as we continue to head towards the seasonal peak output period. We expect some price recovery in 4Q18, once the peak production period is over and the real impact of the trade war starts to come through. Given the magnitude of the price decline, we no longer believe that our previous CPO price averages for 2018-2019 are achievable. We are therefore cutting our CPO price projections to MYR2,400/tonne for 2018 (from MYR2,550) and to MYR2,500/tonne for 2019 (from MYR2,700). With the lower assumptions, our earnings for the stocks under our coverage have been reduced accordingly. We highlight that the CPO price average does not include the impact of export taxes, which will reduce recognised selling prices further. We cut our earnings forecasts for FY18 by 9.2% and for FY19-20 by 12-13%. We roll over our valuations to 2019, but lower our target P/E to 11x from 12x to be in line with current sector valuations. Our Target Price is now lowered to SGD0.80 from SGD0.85. This implies an EV/ha of USD10,000, which is at the lower end of the peer average range of USD10,000- 15,000/ha, and in line with regional peers. 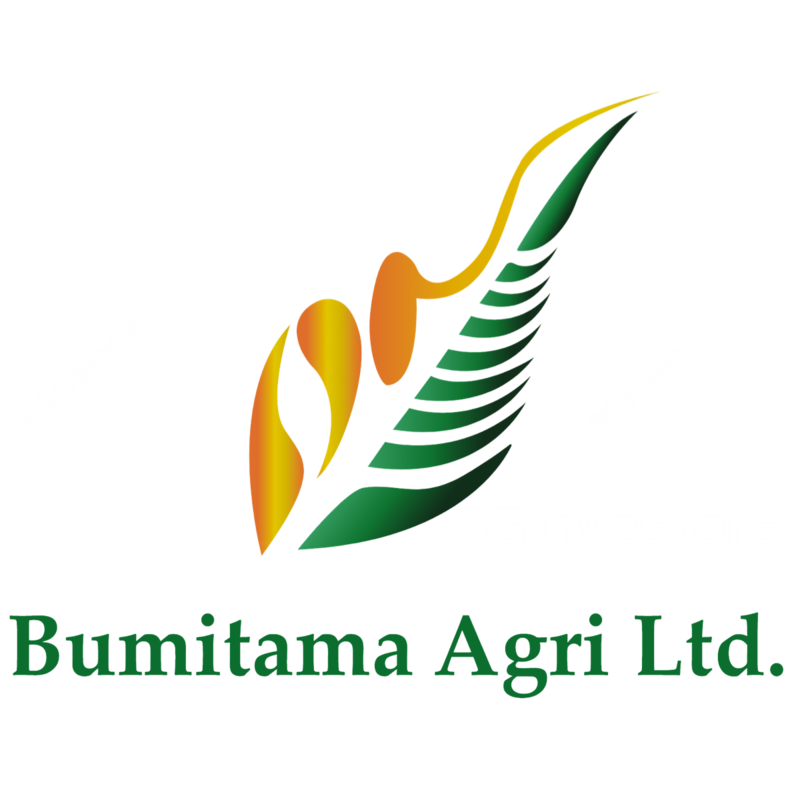 We maintain our BUY recommendation on Bumitama given inexpensive valuations and still decent 5- year earnings CAGR of 12%. This is achievable as the age profile of its plantations is coming into prime age, leading to strong double-digit FFB growth of 15-20% over the next three years.